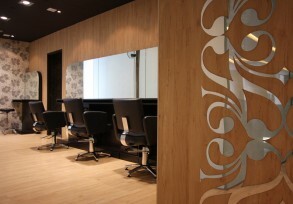 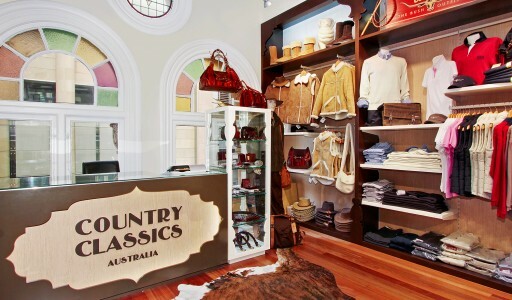 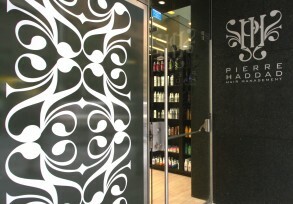 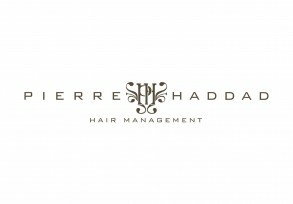 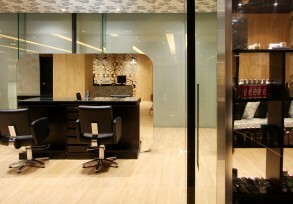 Pierre Haddad is one a Sydney’s leading high profile hairdressers. 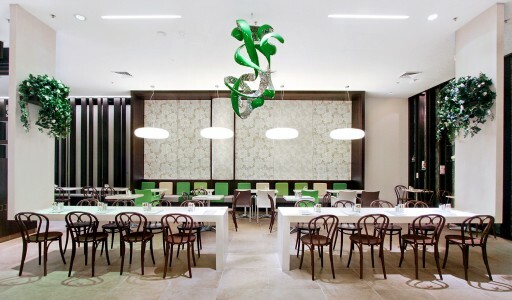 We were engaged to create a totally new design and concept for the new premised within the Hilton Hotel. 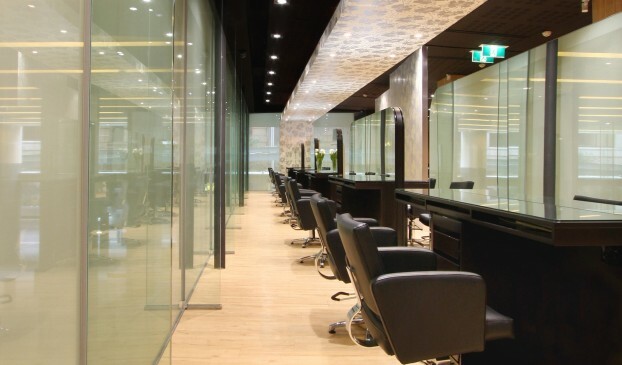 The design needed to express express the individual style of the client’s practice, their professionalism and commitment to customer service, along with the feelings of luxury, pampering, exclusivity and sophistication. 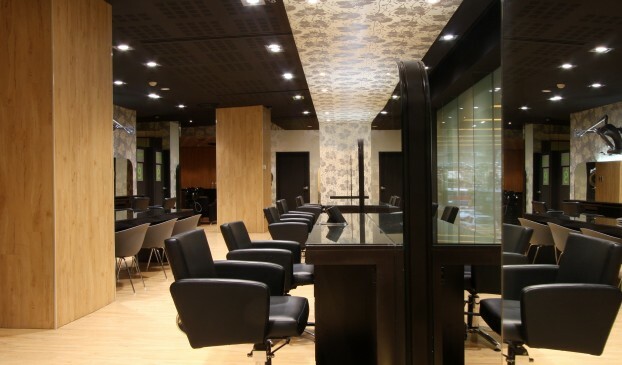 The new salon is a walk-in representation of the Pierre Haddad brand – innovative, interesting, different and at the same time warm, friendly and comfortable, for both the female and male customers. 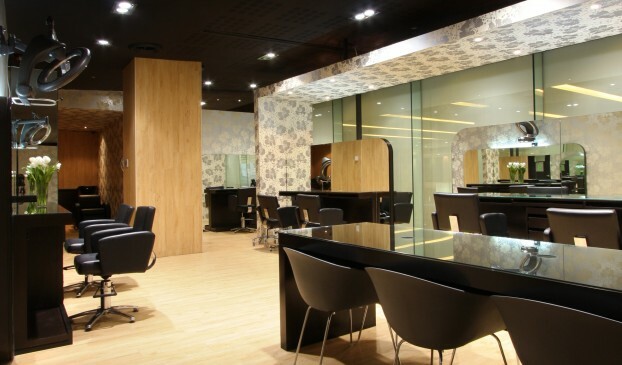 The difficult site provided us with huge design challenges, as well as interesting opportunities for unusual design solutions.